We’re a bit behind on this, but we just had to share the news! 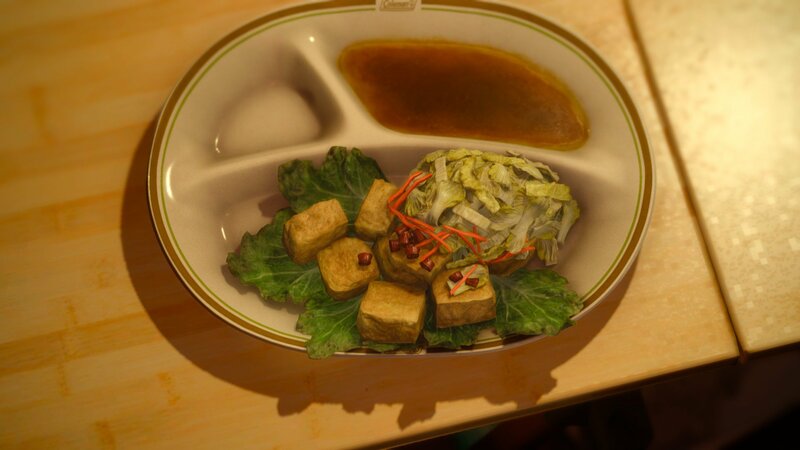 Final Fantasy XV has launched its May update, which includes a “Stinky Tofu” food option based on a fan survey from Taiwan. The Plump ‘n’ Pungent Tofu recipe is now available for Ignis to whip out his culinary skills. To make the recipe in game, it costs a chocobean, kettier ginger and sweet pepper. It gives players a 10 per cent experience boost and boosts both strength and magic, while drastically dropping maximum hit points. Other than standard bug fixes, several other tweaks have been added to the game. Font has been enlarged in subtitles and some menu screens, allowing them to be read more easily. PlayStation®4 Pro owners will find new display options available. Timed Quests are now ranked. And content is added in collaboration with the mobile game Terra Battle. The game also now includes an in-game survey from the developers, probing fans to see what they’d like to see next in the game. As well, on May 30 a free “Trendy Outfit” for Noctis was made available on the Xbox Games Store and PlayStation®Store. 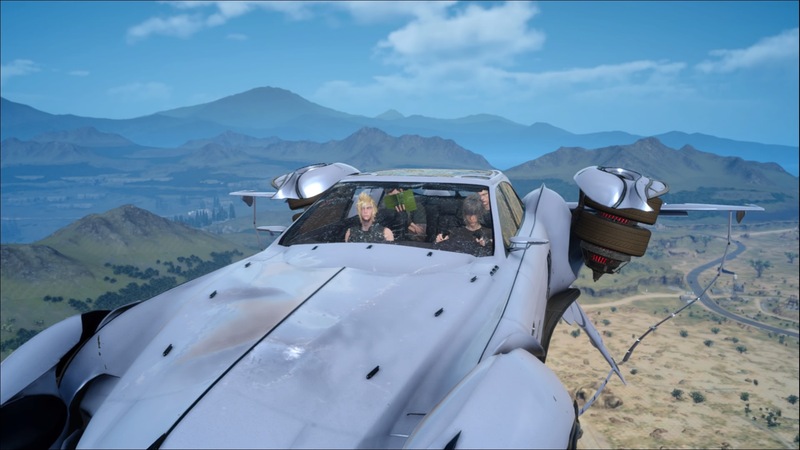 Final Fantasy XV has seen a plethora of content and features added after launch, even though it is a solely single-player game. The game launched on Nov. 29 last year. In December the first free update launched, adding a New Game+ option, as well as the ability to deck out Prompto’s photos in frames. In the end of January, the game kicked off with a free Moogle Chocobo Carnival with a bunch of fun activities and items for players to collect. This is also where the DLC packages started kicking in, allowing more content to those who purchased the season pass or the individual Holiday Pack. Also launched was the ability to take in-game snapshots. As well, with this new feature the developers started hosting a monthly fan snapshot contest. February increased the level cap, added timed quests and also allowed for players to flip between tunes while riding a chocobo. March saw the addition of the paid-DLC Episode Gladiolus, which lets the player play through a story as the broadsword-wielding companion. As was reported earlier this year, future DLCs will let fans play through episodes as Prompto and Ignis, as well as the planned four-player co-op DLC.